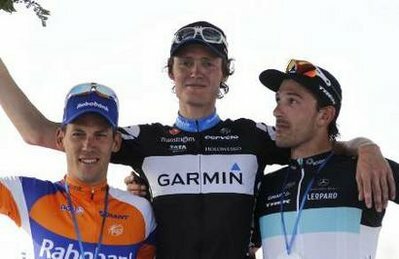 BicycleFriends.com: Johan Van Summeren Wins Paris Roubaix! I would have never guessed Johan. "ROUBAIX, France (VN) — Johan Van Summeren did not finish last year’s Paris-Roubaix.